Chicago 139 Productions announced Alyson Seeger as the director for Episode 2 of Staydream. Ms. Seeger is a new addition to the Staydream family, most recently acting as an assistant director on the set of Episode 1. 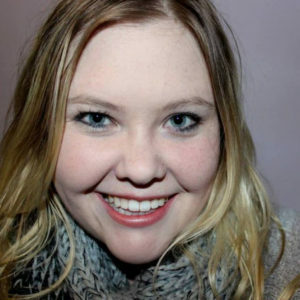 Ms. Seeger studied film and marketing at Columbia College Chicago, graduating in 2010. Since graduation, she has produced three short films, including “Elf Employment” (2013) and “Grim” (2015). Additionally, she just completed her first directing project since film school, a short called, “I Believe,” which is currently being submitted to film festivals. A Wisconsin native, Ms. Seeger worked in marketing for film in Los Angeles for three years before moving home to the Madison area. She currently works for a nonprofit and moonlights as a writer/director by night.